MENS STREETWEAR BRAND 883POLICE APPOINTED CRÈME TO CREATE A LAUNCH CAMPAIGN FOR AN EXCLUSIVE SUMMER COLLECTION. AFTER DECIDING ON A LOCATION WE PRODUCED THE SHOOT AROUND BOTH THE MESSAGE OF THE BRANDS STREET, URBAN AESTHETIC AND THE PRODUCT ITSELF. 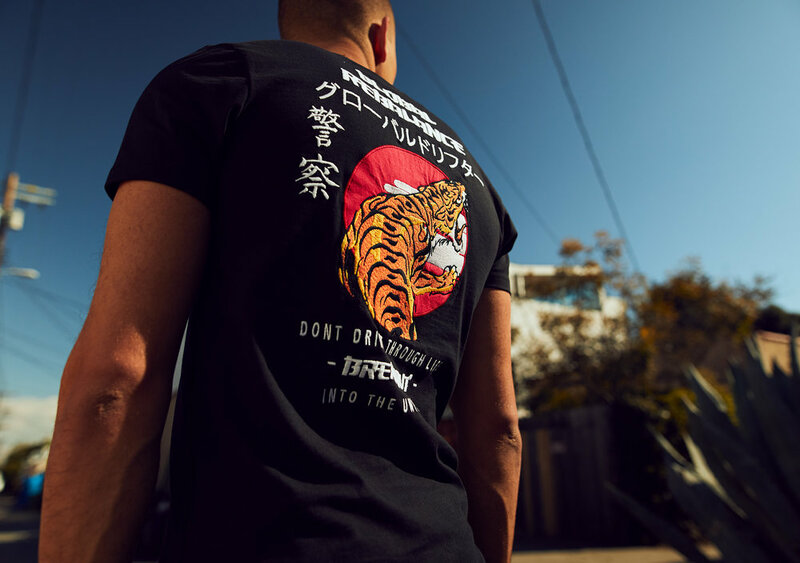 We flew stateside with in-house photographer Katie Nattrass-Daniels, along with art director Emma and videographer Ryan Nicholas to get all the campaign assets. We carefully chose and sought out locations that complimented the collection, deciding to shoot in and around the Santa Monica and Venice areas - which we thought struck the perfect balance between street and summer feels. 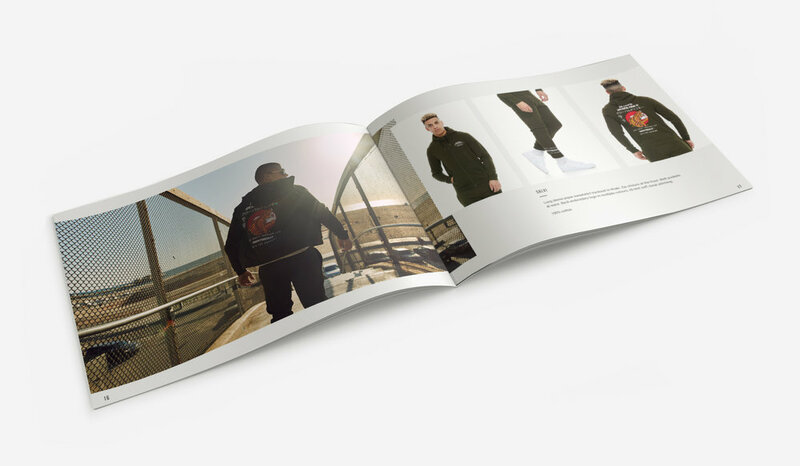 The post production package was applied by the Crème Creative team - including full lookbook design. Retouching was minimal thanks to that LA sunshine!